3rd Place in the St. Patrick’s Day Parade! 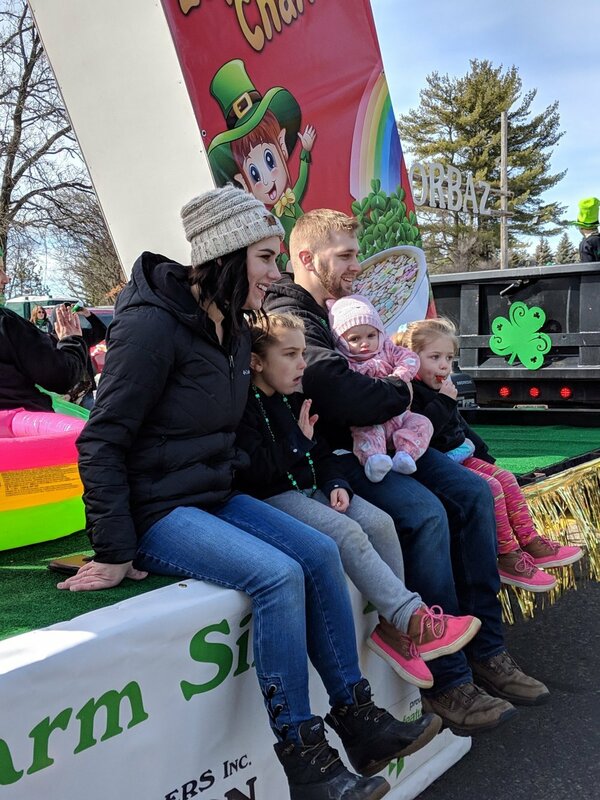 A little bit of hard work and a whole lot of fun went into building our Lucky Charms float for the 2019 St. Patrick’s Day Parade. We were so excited to hear that our float won third place Saturday and want to give our Wes Hanson Builders Crew the credit they deserve. Awarded "Best of Houzz 2018 - Client Satisfaction"